Nathan! This is awesome! Tell your letter-Writing-Burning-Friend about THE REMEMBERING PROCESS!!!!!! She’s already making things up! Why not make up things she WANTS TO HAPPEN?! 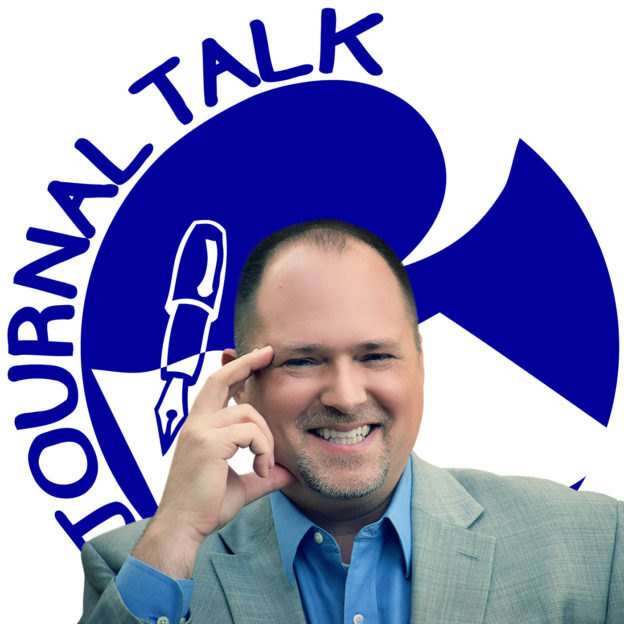 I love this journal talk episode. This gives me the push I need to USE The Remembering Process, seriously, for my goals! Nathan, You are so great! Miss you!